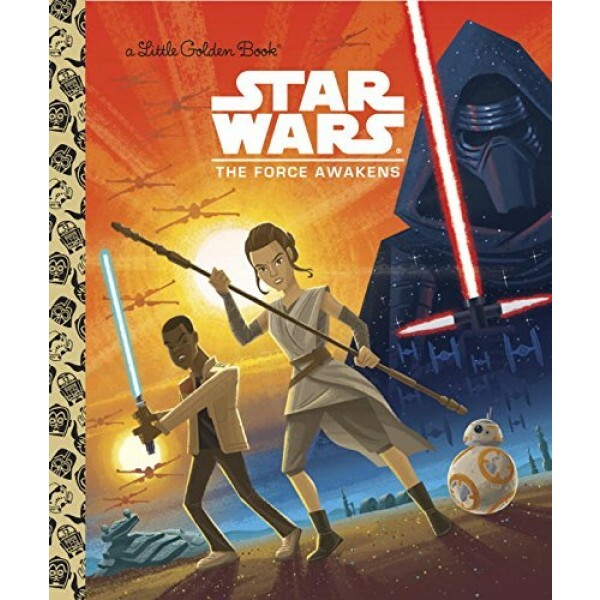 The epic space saga, Star Wars: The Force Awakens, is retold in the iconic Little Golden Book format! When the resilient Jakku scavenger Rey meets a lost droid named BB-8, her life will change forever. Soon, she's encountering new friends and allies, facing off against dangerous enemies -- and discovering unexpected power within herself. 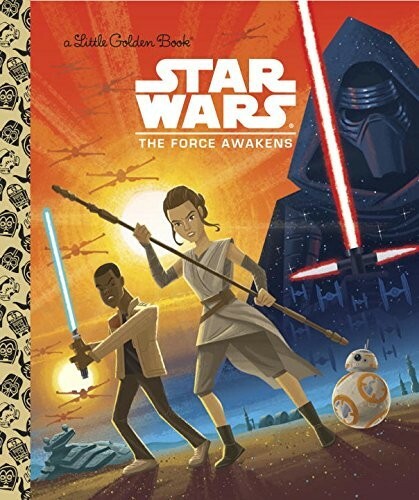 Featuring stunning retro illustrations, this book is perfect for Star Wars -- and Little Golden Book -- fans of all ages! For more products featuring characters from The Force Awakens, visit our Rey Collection. Star Wars: Finn and Rey Escape!